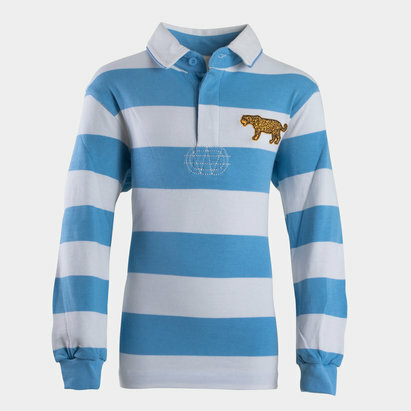 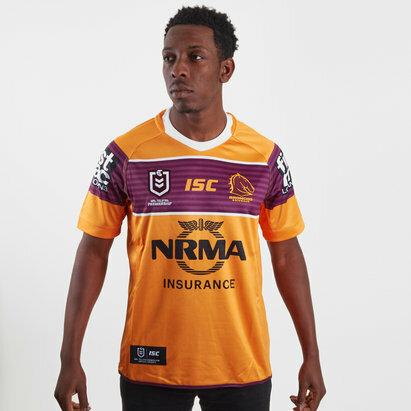 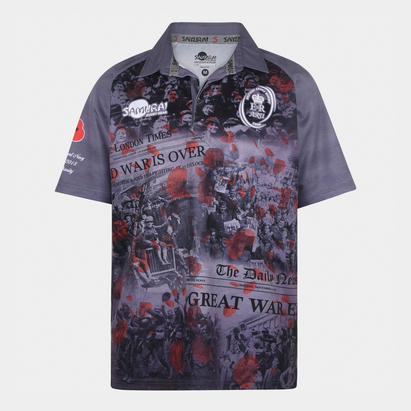 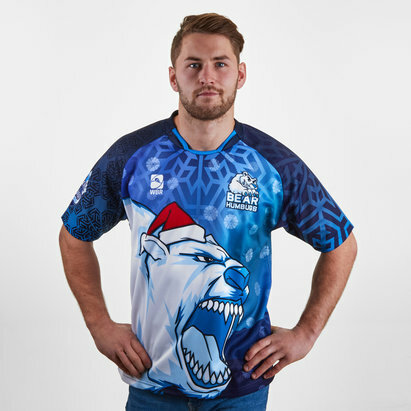 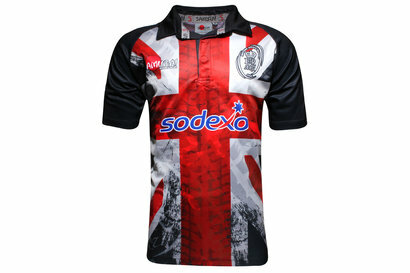 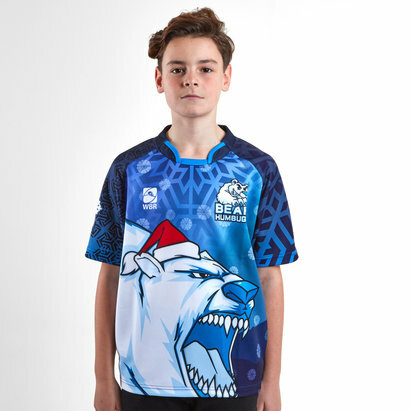 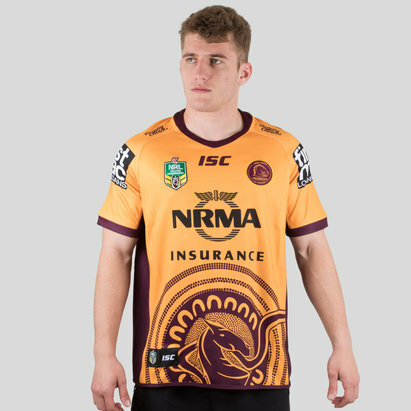 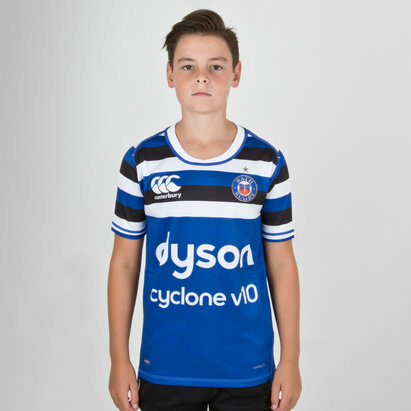 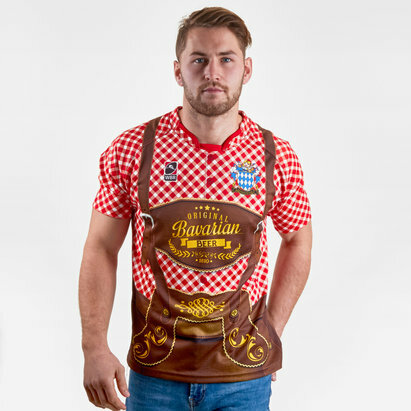 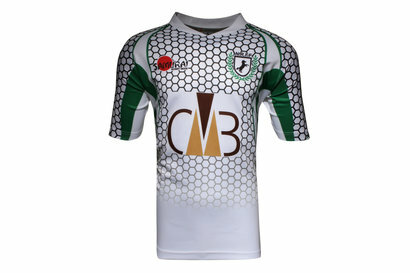 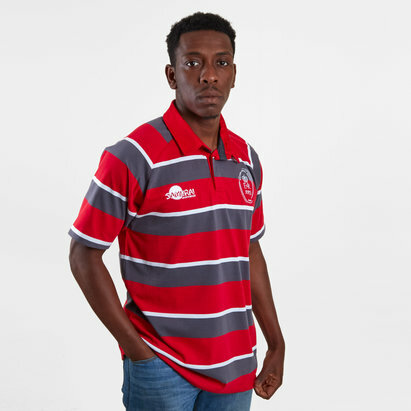 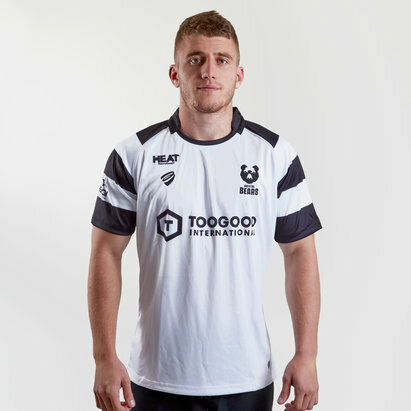 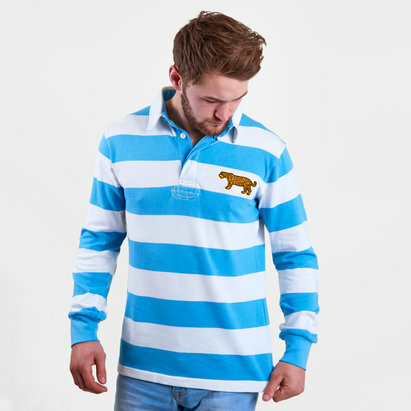 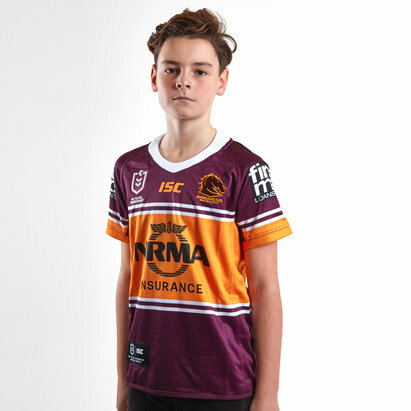 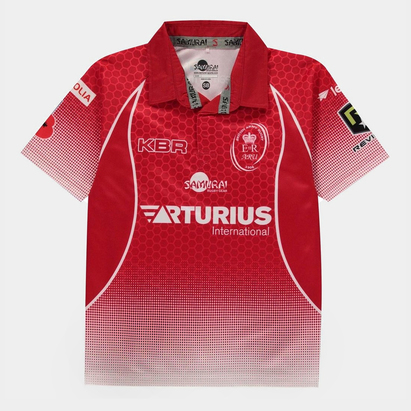 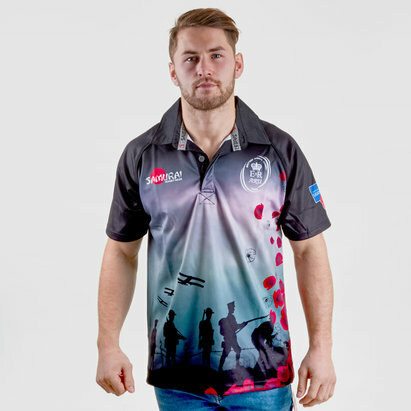 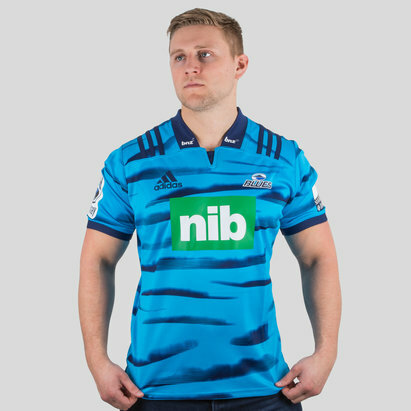 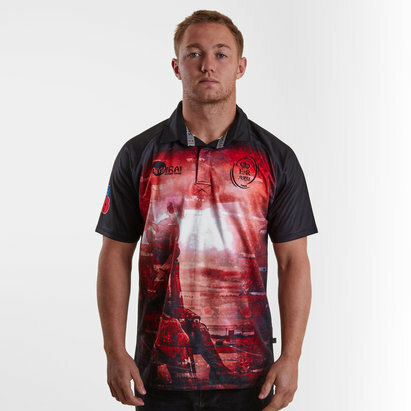 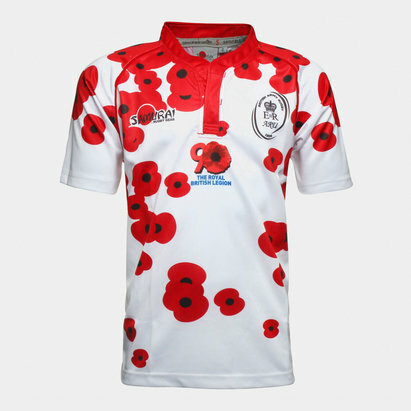 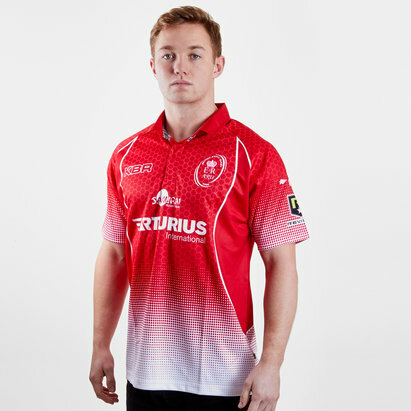 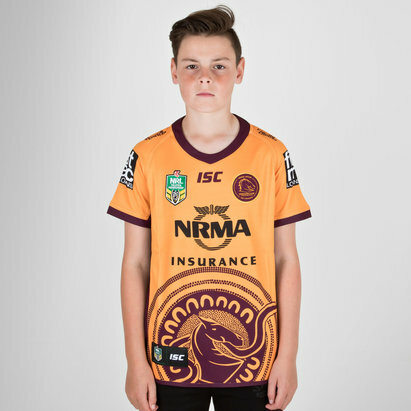 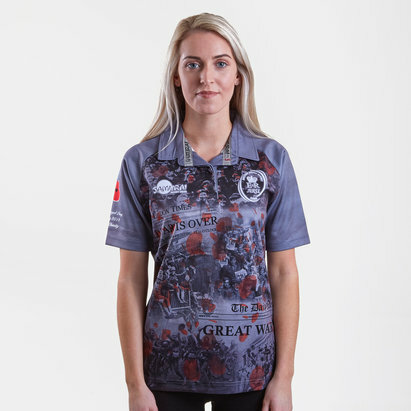 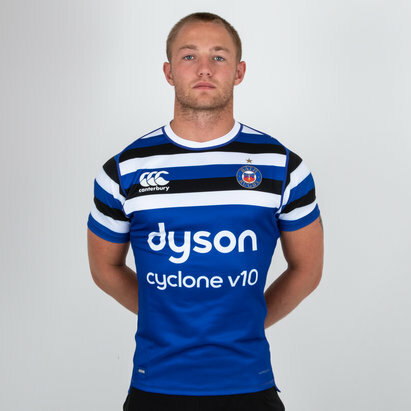 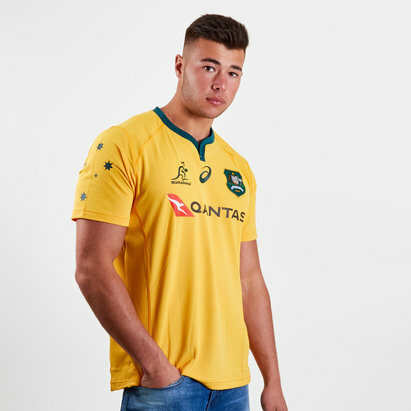 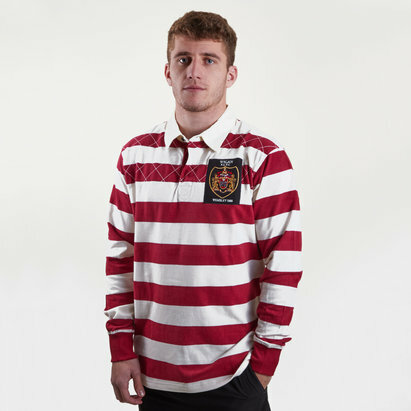 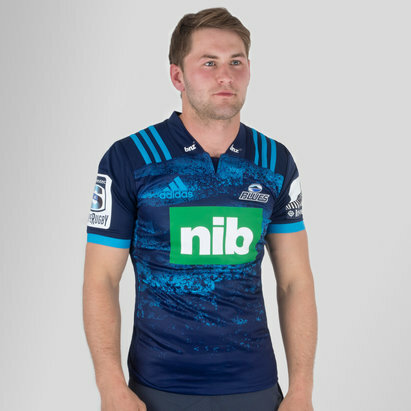 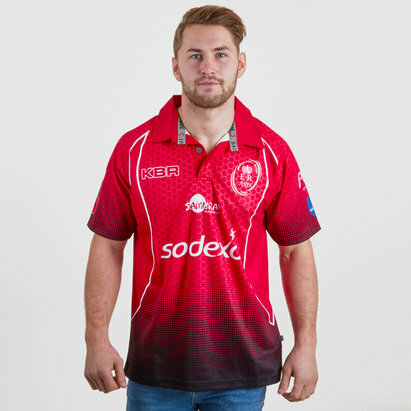 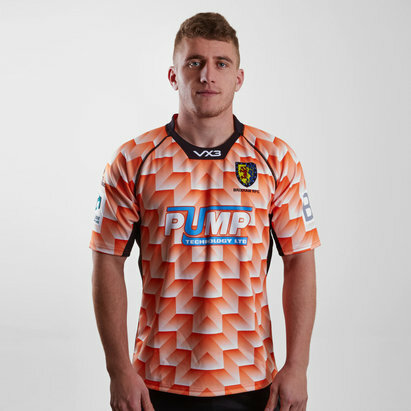 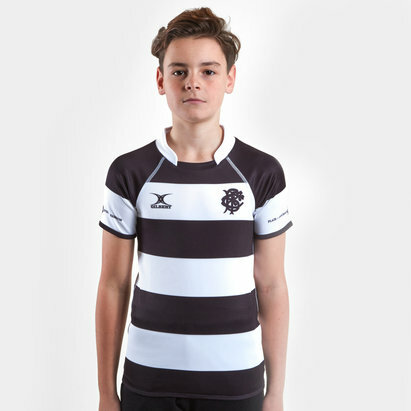 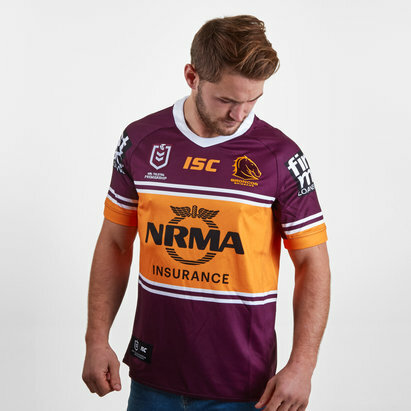 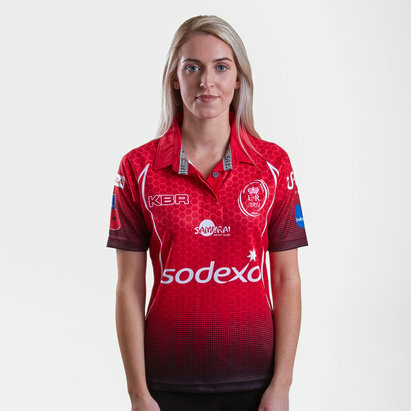 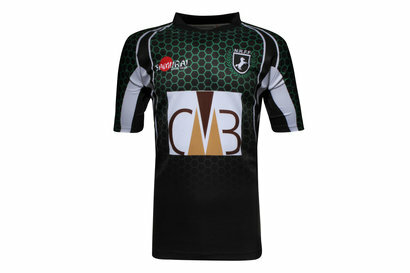 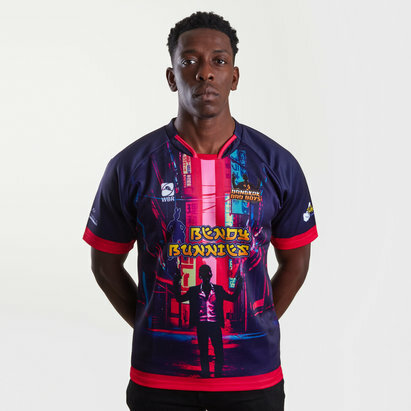 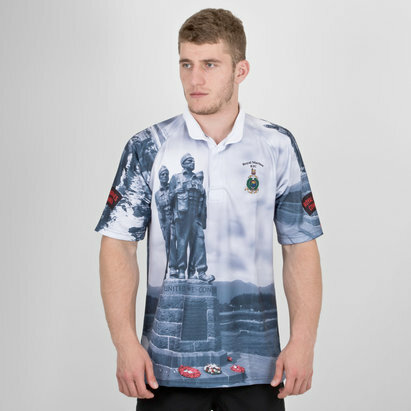 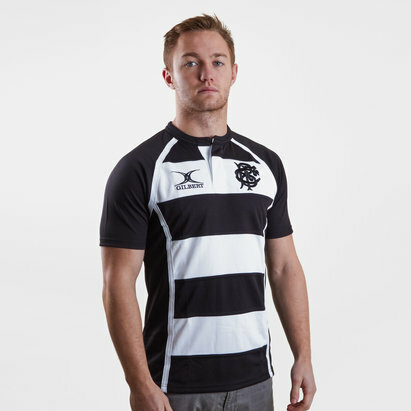 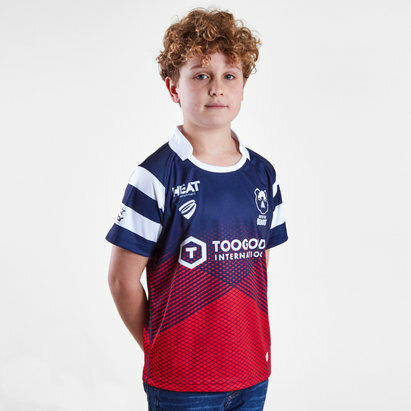 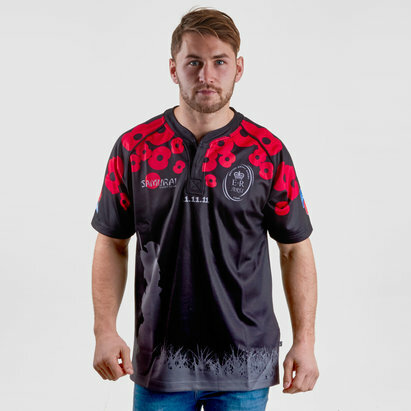 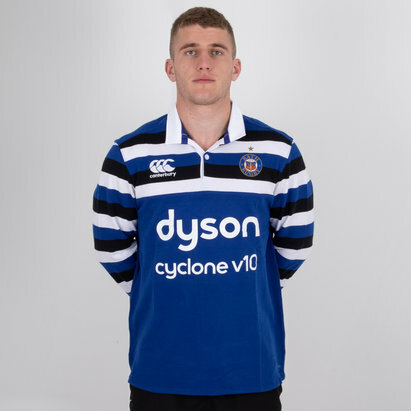 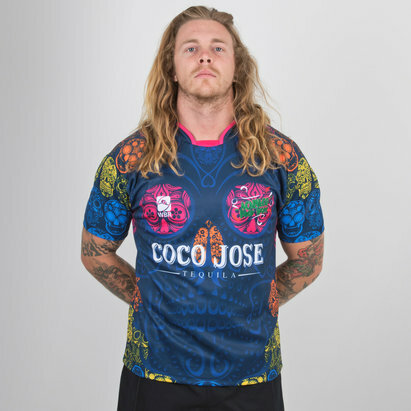 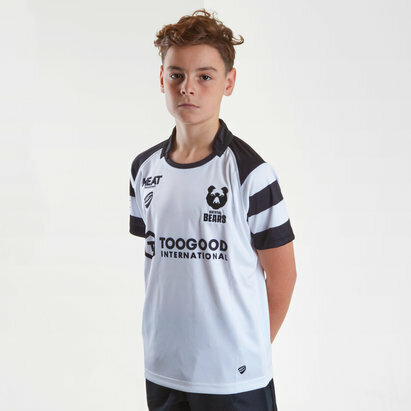 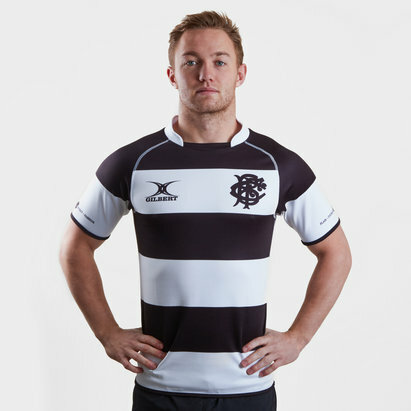 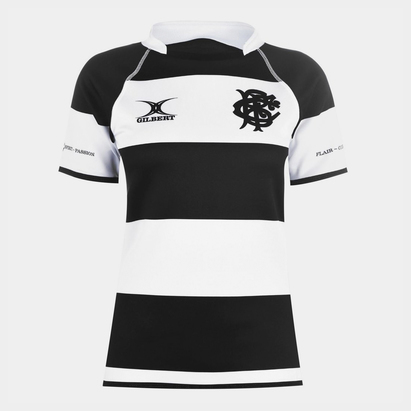 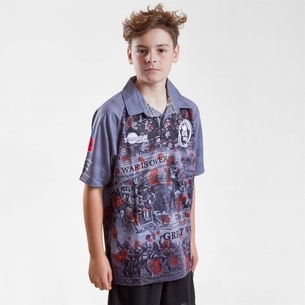 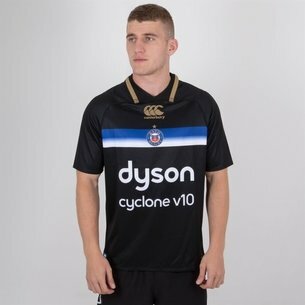 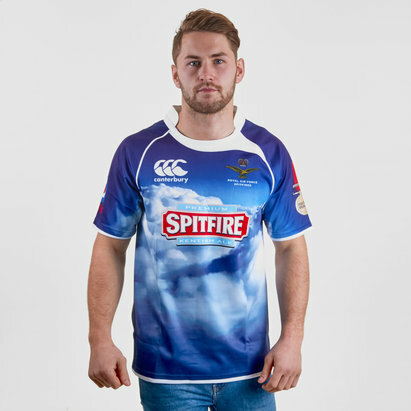 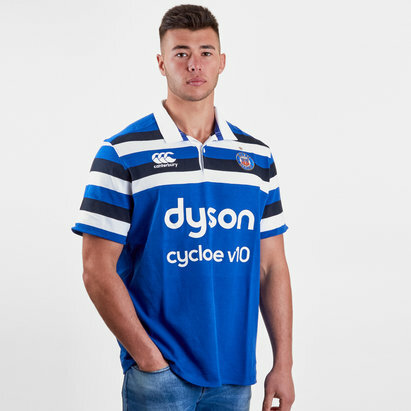 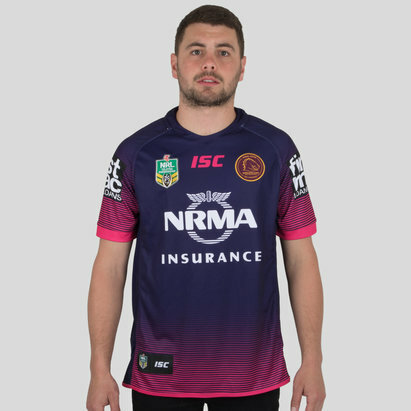 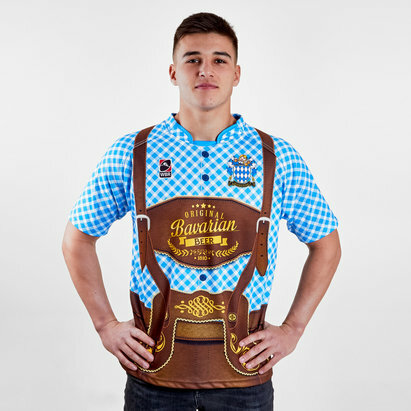 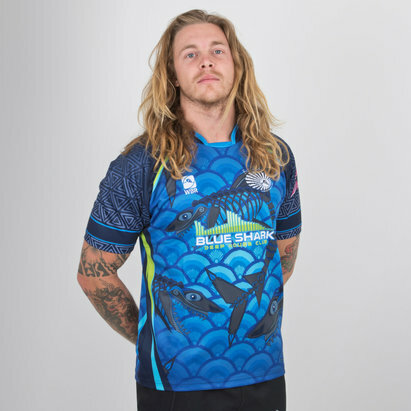 Show your support on and off the pitch with our extensive range of rugby shirts. 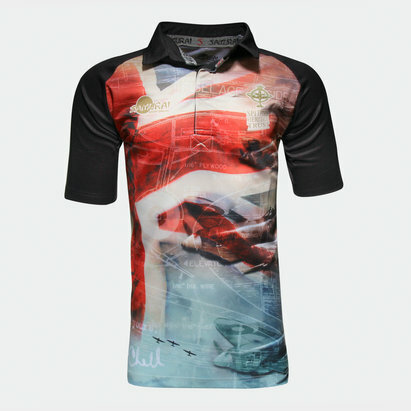 Wear the 2015/16 England rugby shirt with pride and benefit from Canterbury’s innovative breathable technology to keep you cool. 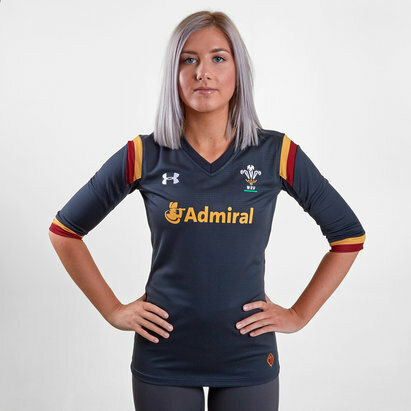 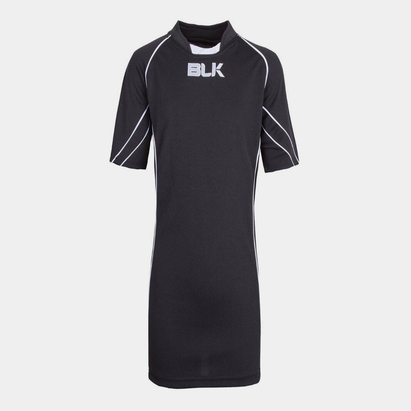 Take advantage of adidas’ snug fit, tapered design with the New Zealand All Blacks shirt – Shop our full range today including all the Home Nations with the latest Ireland, Wales and Scotland rugby shirt.